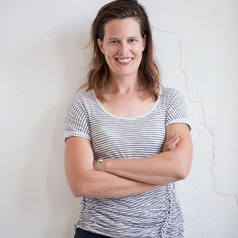 Anna Clark holds an Australian Research Council Future Fellowship at the Australian Centre for Public History at the University of Technology Sydney. She has written extensively on history education, historiography and historical consciousness, including: Teaching the Nation: Politics and Pedagogy in Australian History (2006), History’s Children: History Wars in the Classroom (2008), Private Lives, Public History (2016), the History Wars (2003) with Stuart Macintyre, as well as two history books for children, Convicted! and Explored! Her latest book, The Catch: The Story of Fishing in Australia, has just been published by NLA Publishing.